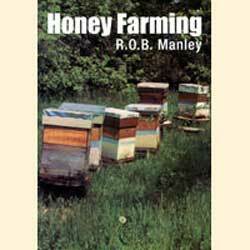 This is one of the great beekeeping books of all time. Manley draws on his commercial experience to explain all aspects of beekeeping. This is a book which is a joy to read, you read it, then reread it. As your experience improves you will understand more & more of the value of Manley’s words. Strongly recommended.